The UE BOOM 2 is a Bluetooth-enabled waterproof speaker that measures 2-3/4 inches diameter by 7-1/8 inches height and weights 1.2 lbs. As shown in the images, the portable speaker has the almost same appearance design as its predecessor, and six color options allow it to match different senses of style. 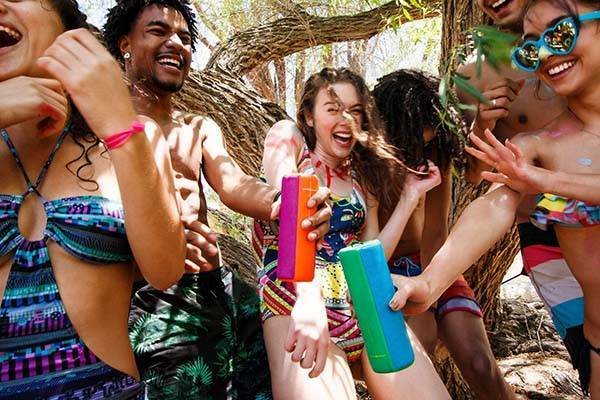 The wireless speaker comes equipped with two 1-3/4″ active drivers and two 1-3/4″ x 3″ passive radiators plus ingenious placement in order to blast 360-degree and balanced audio with powerful bass, and IPX7-rated waterproof housing makes the speaker withstand immersion in water up to 1 meter for 30 minutes. Moreover, built-in Bluetooth and NFC let you easily pair with your smartphone or tablet, and an extra 3.5mm audio input works with any music player with a 3.5mm audio jack. The portable speaker also comes with a custom app that allows you to control it remotely and get speaker updates in time. In addition, built-in rechargeable battery lasts up to 15 hours of audio playback. 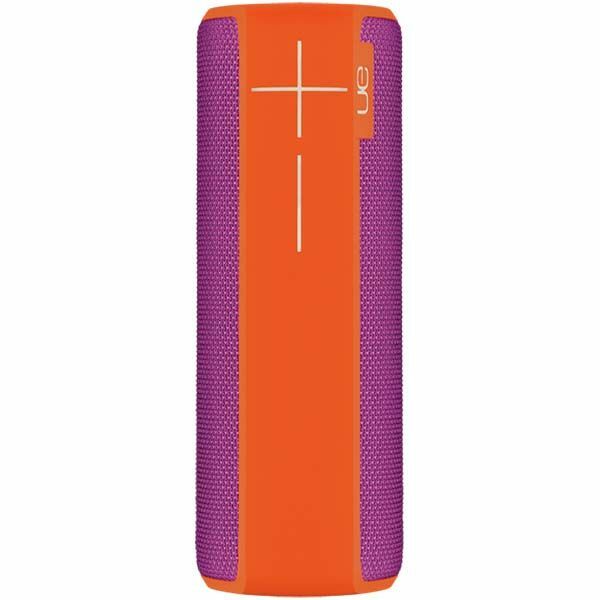 The UE BOOM 2 Bluetooth speaker is priced at $199.99 USD. If you’re interested, jump to Ultimate Ears Amazon shop for its more details. Additionally, also don’t miss Xtreme splashproof Bluetooth speaker and more cool stuff by following tags.